No comment? 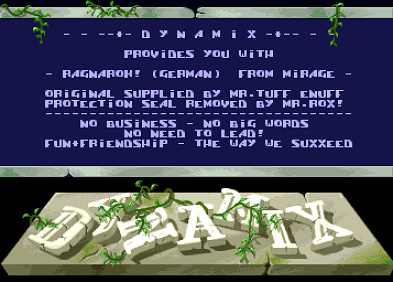 hmmm.... One of my fave Amiga crack intros, remember it from Goal! the best. page created in 0.016686 seconds with 15 queries.